IT was a real chance to compare schooling in Africa with our own education system. 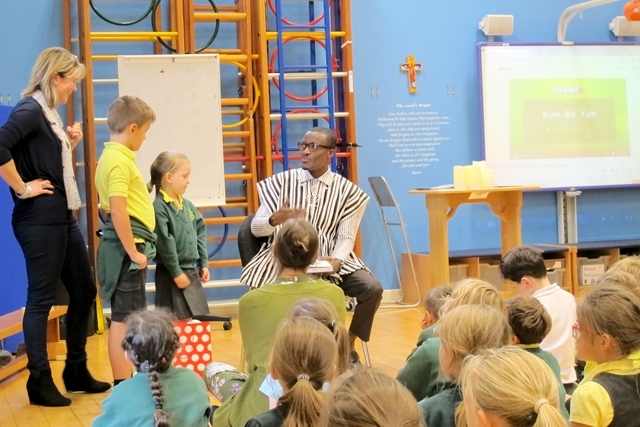 Seth Afedzi, headteacher of Holy Spirit Anglican Primary in Ghana, recently paid a visit to Steep Church of England Primary School. He is from Fosu, one of Portsmouth Diocese’s IDWAL (Inter-Diocesan West Africa Link) parishes. He spent a week with the teachers and children at Steep, sharing his experiences and hearing about life in an English school. 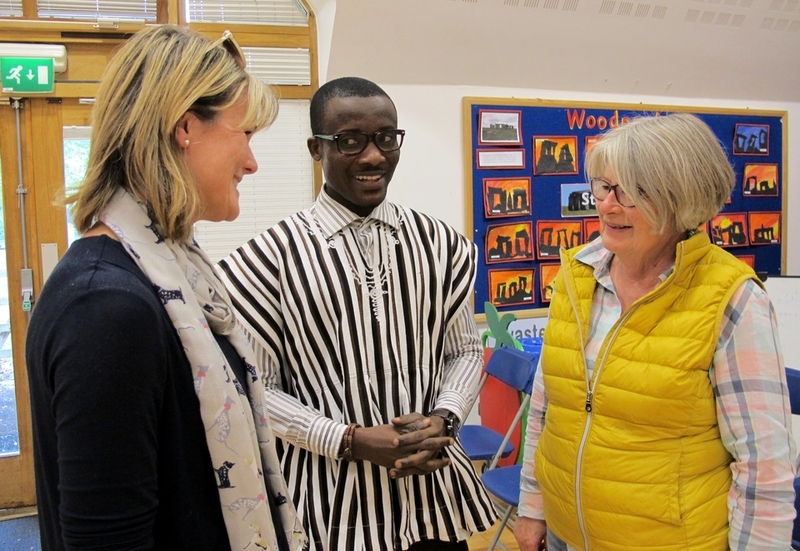 His visit included time spent in the classroom with children from Reception through to Year 6, holding an assembly with Ghanaian prayers, and sitting in on a governors’ meeting. Lou Romans, headteacher at Steep, feels that Seth’s time at the school allowed everyone to appreciate their similarities and differences. The children had a chance to ask Seth some questions about himself and his life in Ghana. They were surprised to learn how much they have in common – from their hobbies to the football teams they support. And like one of the children in the group, Seth has pet goats! 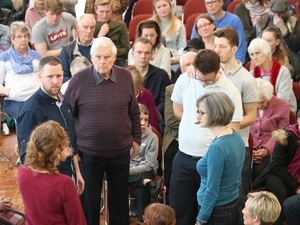 Seth also accompanied Lou to a meeting of local headteachers, where he spoke about the particular challenges at Holy Trinity, and shared practical ideas. He explained how his role contrasts with that of an English headteacher – for example, he is responsible for supporting his teachers professionally, but doesn’t have input into who is recruited. He explained the huge emphasis on sporting competitions in Ghana, where the winning school stands to gain more popularity and funds. 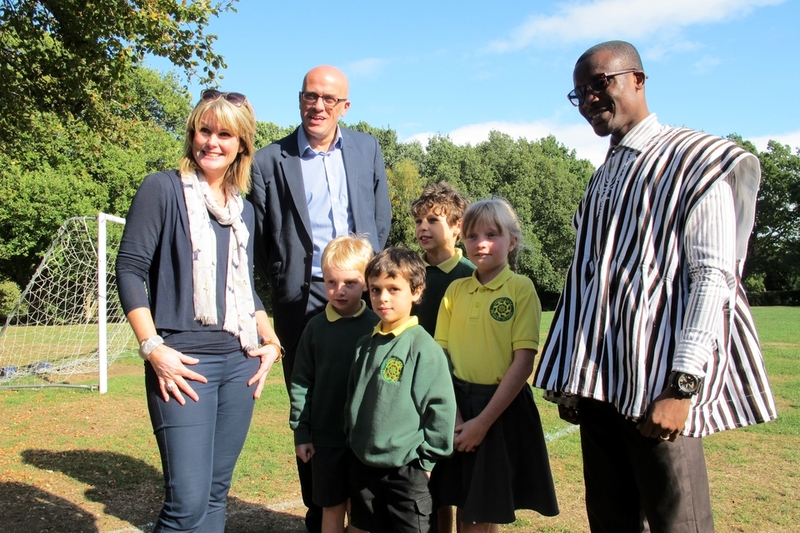 The visit resulted in a strengthened partnership between the two schools. Talking about their approach to teaching Christian values, Seth and Lou agreed to share resources and have children in both schools focus on the same topic at the same time. The children would then be able to pull together their work and learn from each other. 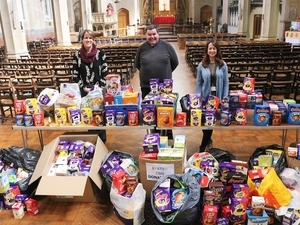 Steep PCC has previously supported church buildings work in Foso. This year they felt that supporting a school to school link would be more valuable, and they were able to provide a grant for Seth’s visa application, travel and accommodation costs. 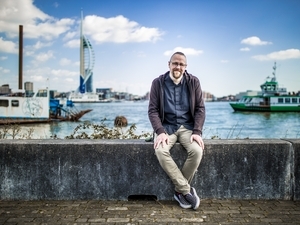 Seth also visited Petersfield Deanery church schools at Froxfield, and East and West Meon as well as addressing students at Bedales School – and he attended a Pompey game (though he is an ardent Chelsea supporter).